The ERS SKYLAKE GREEN™ 11-0 is the most versatile inflatable SUP on the market. 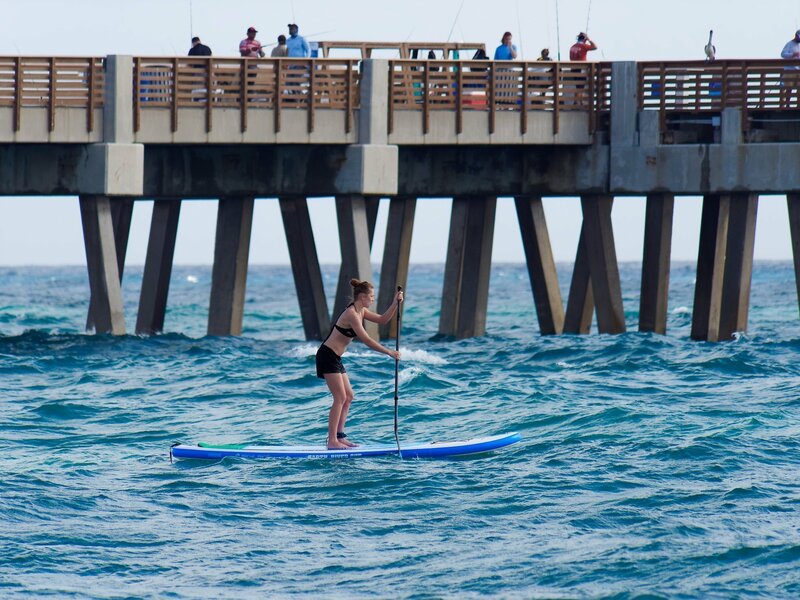 If balance is your number one priority and you want a SUP for varied environments then look no further. Nothing comes close to the blend of balance, toughness, and portability that the Sky Lake 11-0 brings to the water. 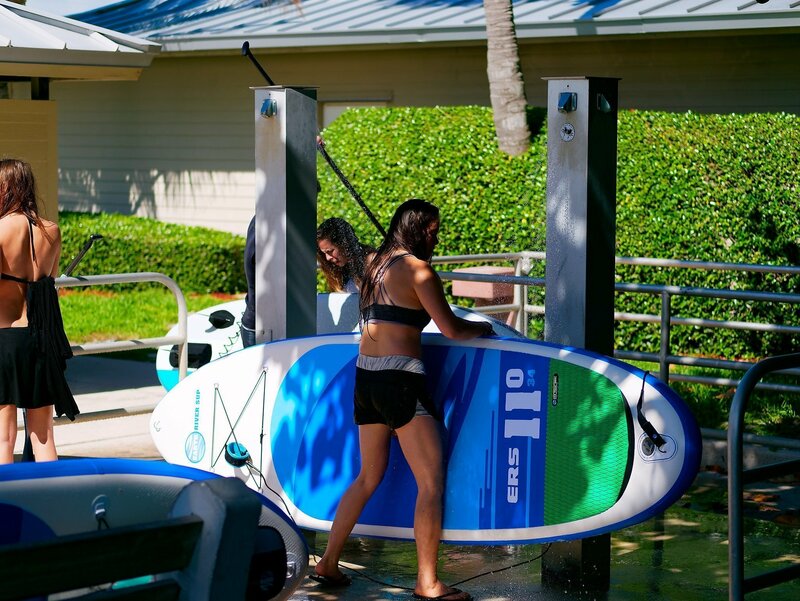 We designed the extra large hybrid deck pad to allow riders a massive amount of space to spread out and increase the useable platform beyond just casual SUP use. 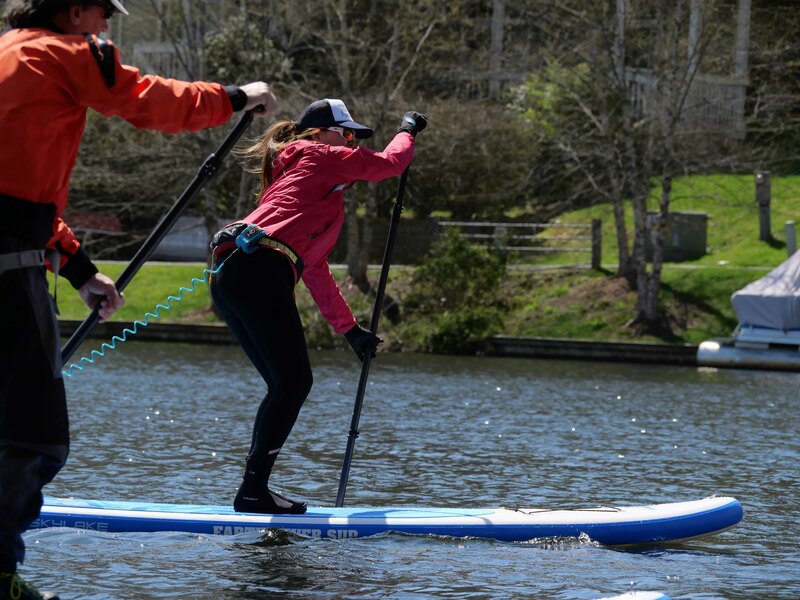 PERFECT FOR: Riders who want stability in all conditions, learning and casual use SUP, big and tall paddlers, passengers and cargo, fishing, yoga, acro, photography, choppy water, rapids up to Class II. 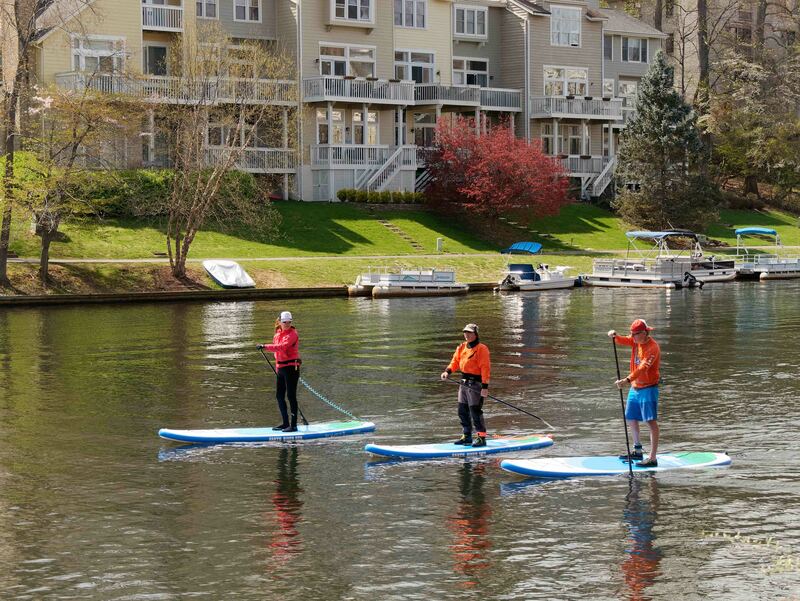 THE PADDLE BOARD WITH THE BEST BALANCE AND EXTENDED DECK PAD. 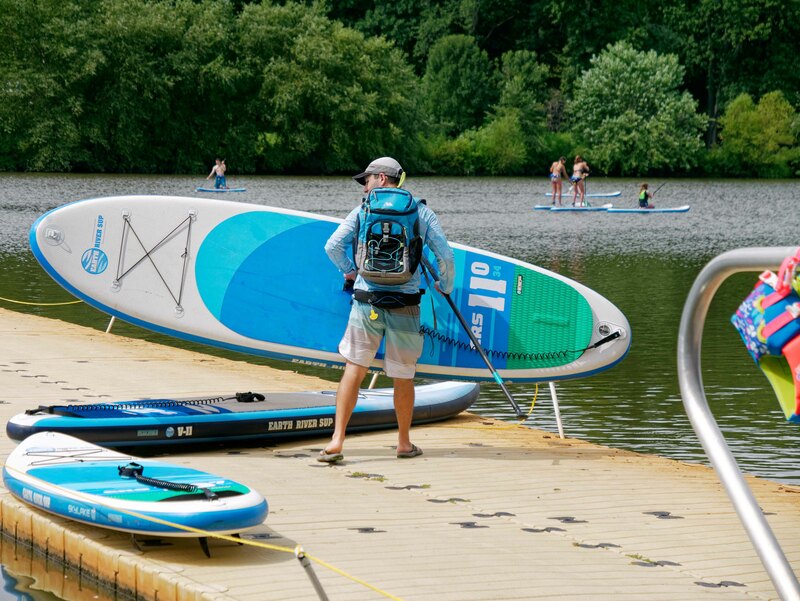 The ERS SKYLAKE GREEN 11-0 is the most versatile inflatable SUP on the market. 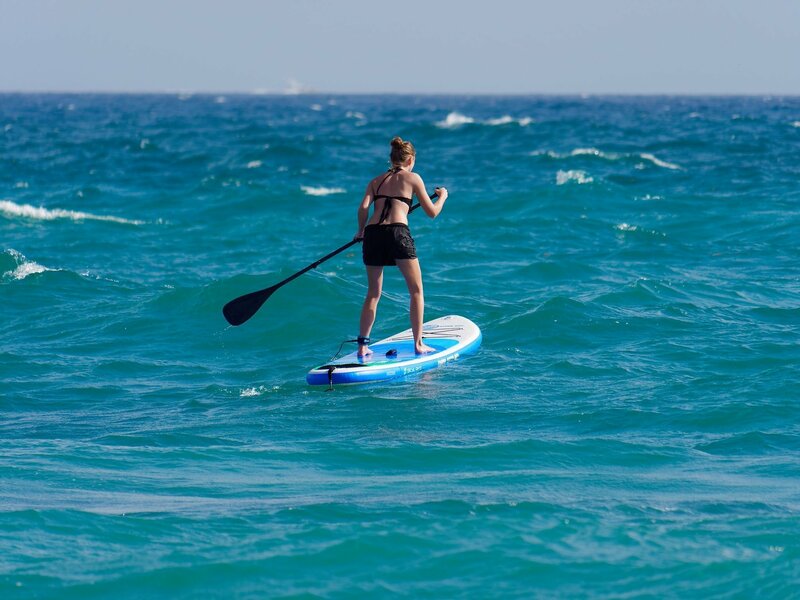 If balance is your number one priority and you want a SUP for varied environments then look no further. Nothing comes close to the blend of balance, toughness, and portability that the SKYLAKE 11-0 brings to the water. 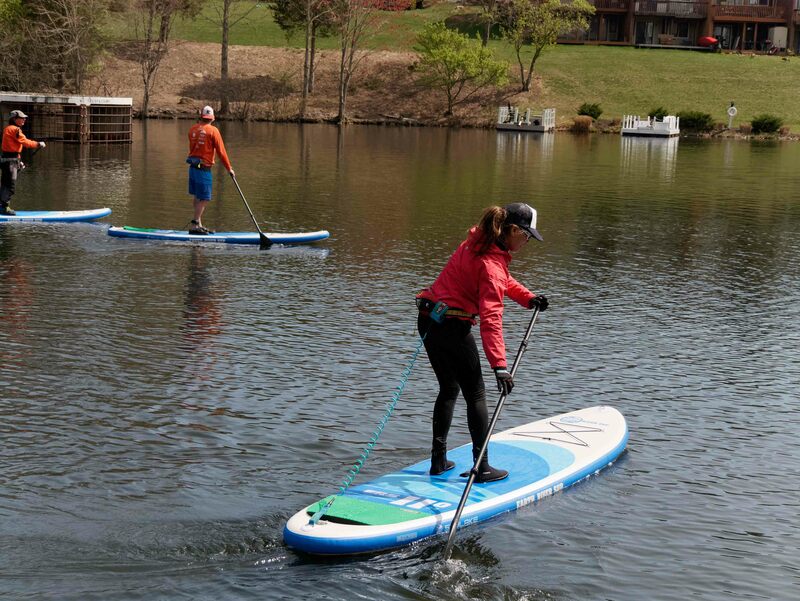 We designed the extra large hybrid deck pad to allow riders a massive amount of space to spread out and increase the useable platform beyond just casual SUP use. We built the 2019 SKYLAKE boards based on the classic 11-0 shape that we have refined over the years. 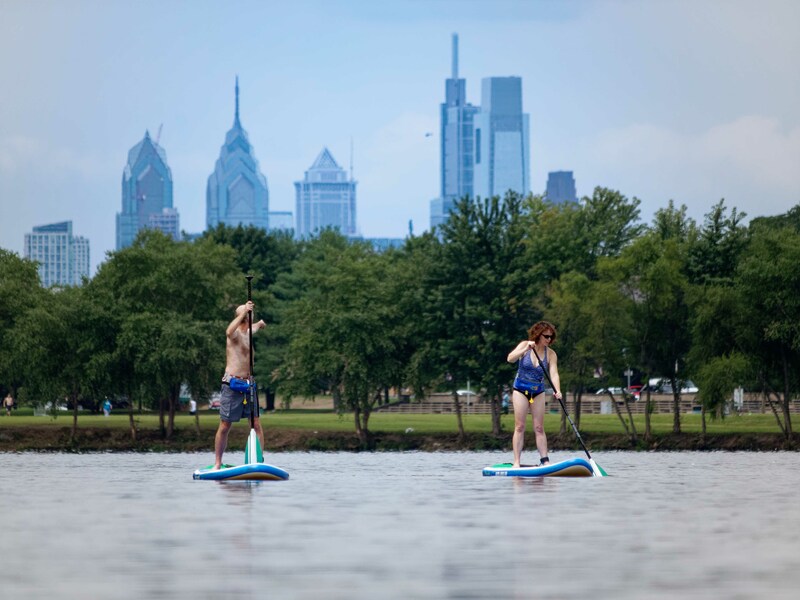 The original 11-0 was built by us in 2012 and was the first 34″ width inflatable SUP manufactured. It’s a proven design with upgraded construction and features that will please even the most discerning SUP enthusiast. Literally paddle anything. We built the 2018 SKYLAKE boards based on the 2016 model which was an incredible success over the past few years and was the first 34″ width SUP of its class. It’s a proven design with upgraded construction and features that will please even the most discerning SUP enthusiast. The original ERS go anywhere fin setup. Our SKYLAKE board fin setup with rock solid, unbreakable fins that are ready to go when you are. Originally designed to withstand the rigors of SUP instruction schools and rental programs, we studied different options in shape and composition over the years to arrive at the ultimate in permanent fins. Constructed of a memory plastic that returns to its original shape when left in the sun for about 10 mins. If you hit rocks or shallows you won't damage your fin box or break, lose, or forget a fin - you can just get straight on the water. The 4.5" thruster set provides great speed with fast turning, and minimal drag. You can paddle in the shallows of a creek or inlet, all the way to the coast. No hassle, great performance, and it packs into our deluxe backpack ready for unlimited adventure. The 4.6" thruster set provides great speed with fast turning, and minimal drag. 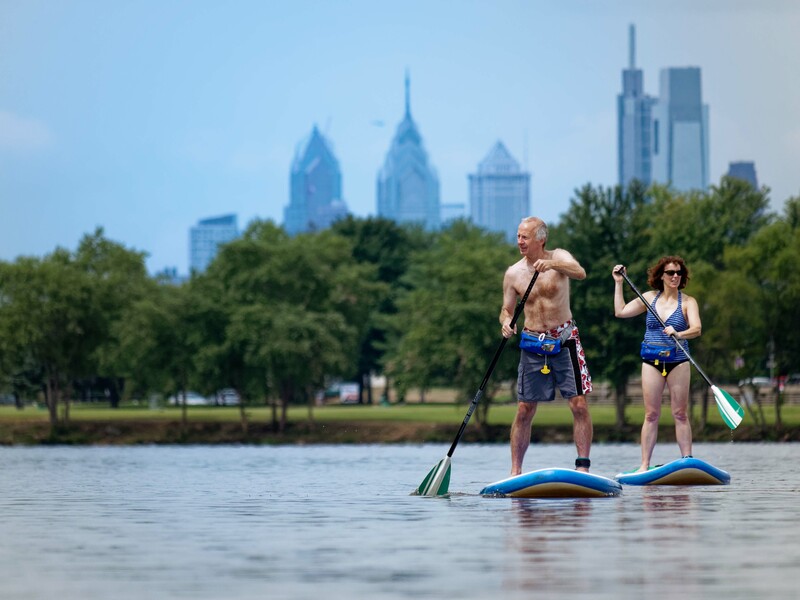 You can paddle in the shallows of a creek or inlet, all the way to the coast. No hassle, great performance, and it packs into our deluxe backpack ready for unlimited adventure.